I’d not heard of AMB before I got a note about this new album in my email, and I’m so freaking happy I did. This is some advanced crazy awesome stuff right here. The atmospheric power of this stuff is tremendous, and you can tell the production values required to make this were through the roof. Make Me is a fun, psy-garage (is that even a genre?) tune with some fun rifts, that seem to be played on some Jamaican oil drums, but in space. The vibes are strong with this one. 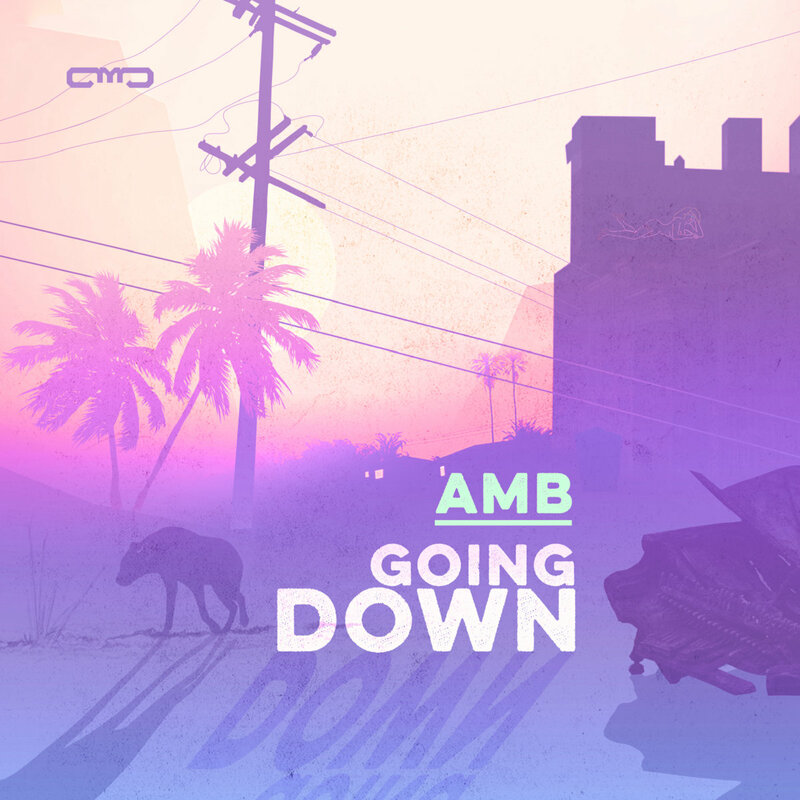 Going Down is a more melancholy song that features some fun little wind-up samples & the wind chimes you hear in bad video games, used to excellent effect. Sweet Bronze slows the action down even further to an almost meditative pace, while invoking some classic rock vibes in between the spacey keyboard/synth work. Night Slide adds the first female vocals on the album, bringing a feel that manages to be both future and retro simultaneously. One 11 One 10 has a vaguely West Coast Gangster style to it, in between exploratory strings & mellow synth work. First Light manages to be both groovy & yawning at the same time. The haunting, Beats Antique-esque tune is definitely a highlight on the album. The Widdler joins AMB in remixing Night Slide, which rounds out the album with a future garage kind of feel, a sound that I think totally works in this space. The offering was a pleasure start to finish, and I can’t wait to hear more from AMB & Gravitas Recordings.